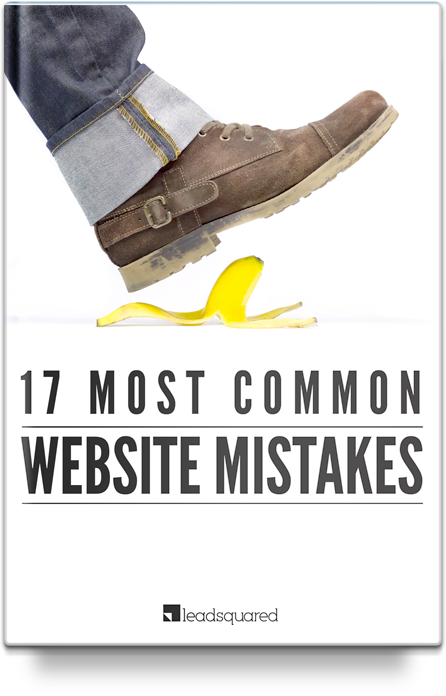 Are you making these 17 website mistakes? What is inside this e-book? Last month, I reviewed over 180 websites. It was tasking, but the findings have been worth every minute spent. I ended up realizing that most website mistakes follow a similar pattern. I really appreciate the time and genuine effort you have put in. 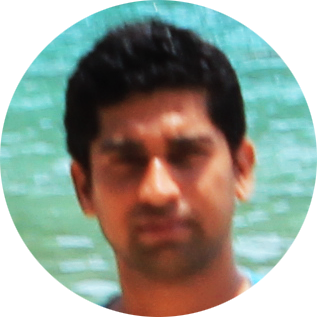 More than that, it is the patience with which you have offered solutions in clear language has really impressed me. A handy book to have - clearly outlines the common over sights we tend to make. Had me double checking and analyzing every website I came across. Good stuff!